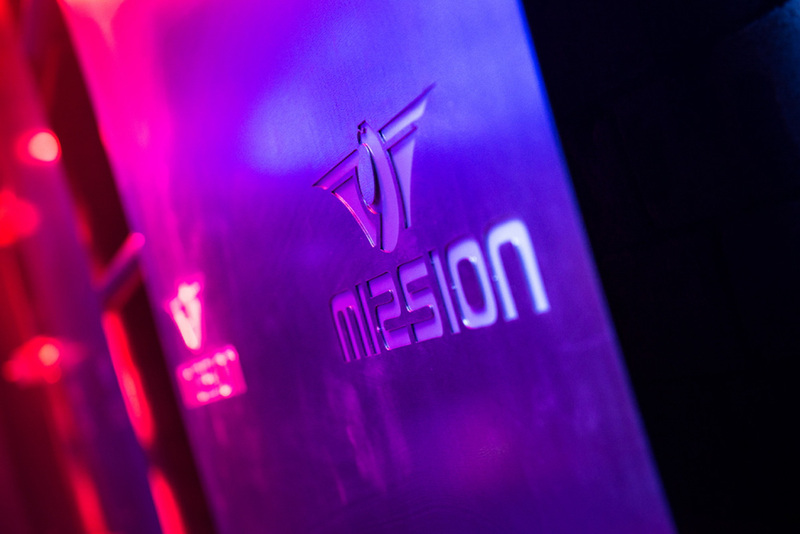 With thousands of people queuing to visit it every week, Club Mission is one of the leading clubs in Leeds, if not the whole of North Yorkshire. 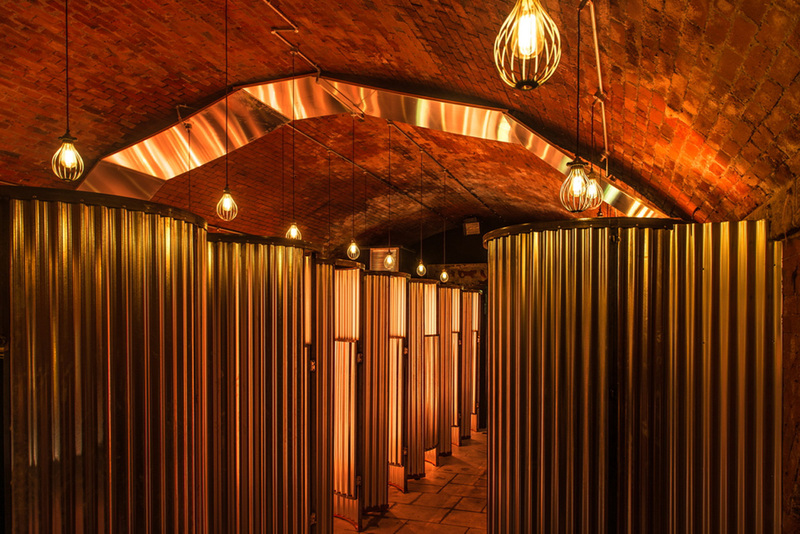 It’s around 10,000 square ft and sits below the train network in the arches. 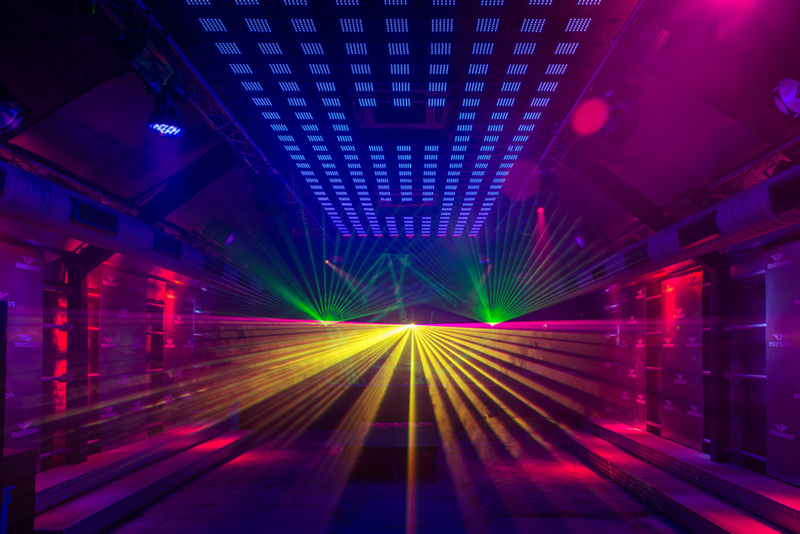 The launch night was named ‘Just a paint job?’ representing one of the biggest refurbishments in the club’s history. 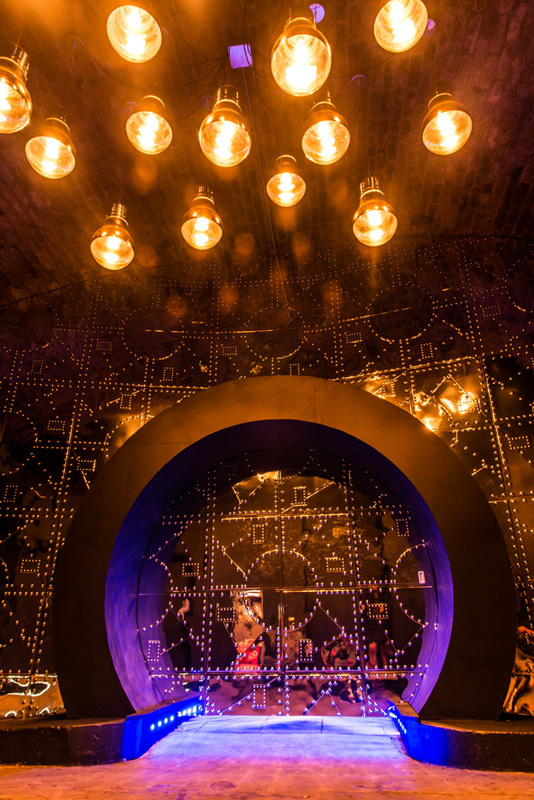 Our clients wanted to move away from the previous ‘black paint’ theme to a quirky and tongue-in-cheek design, whilst playing on an industrial theme throughout the whole venue. 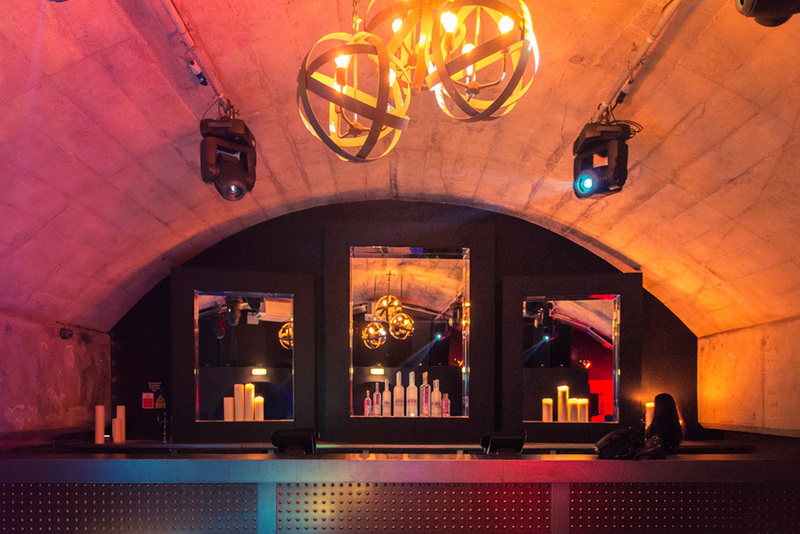 We succeeded in giving the club an engaging and quirky attitude, whilst solving problematic issues with clever practical designs. 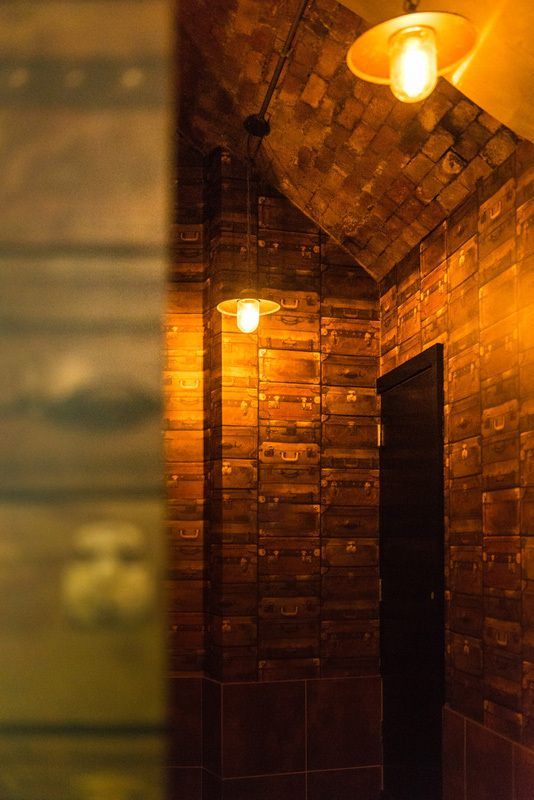 The clubbers journey begins by passing through the mysterious entrance with the left luggage wallpaper and vintage industrial lights to the shiny industrial themed reception. 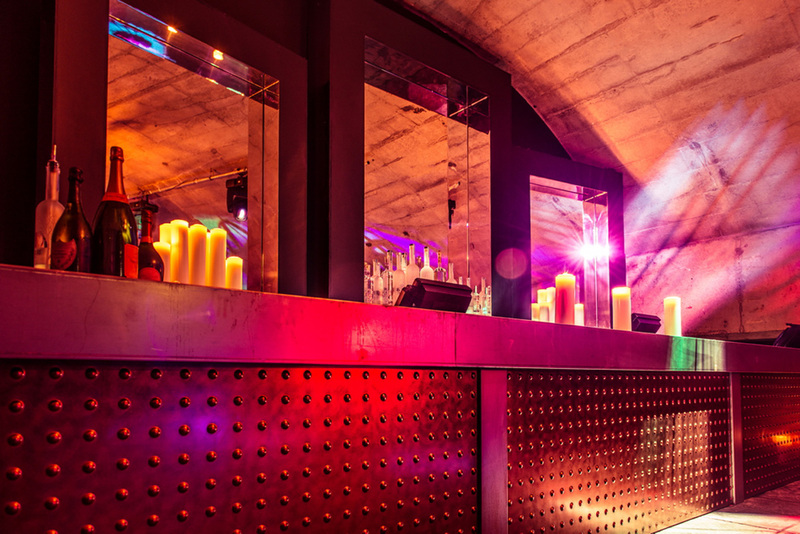 Then moving on to dancing the night away at any of one of the three dancing rooms. 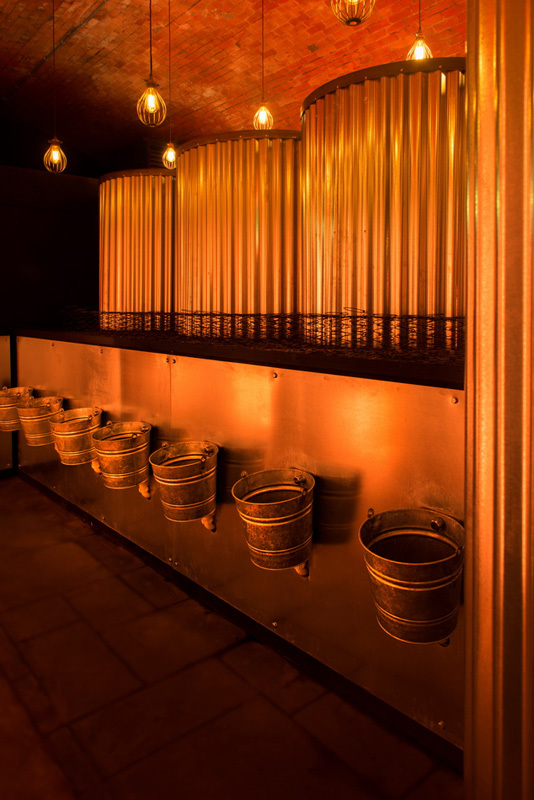 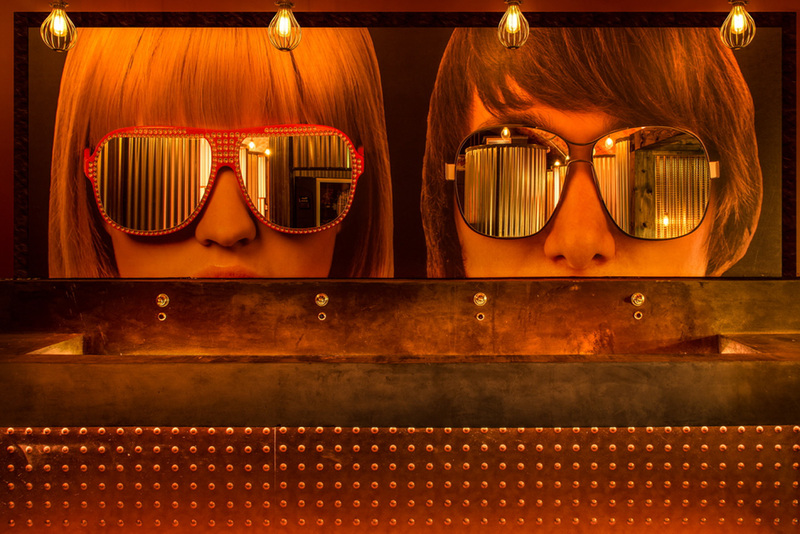 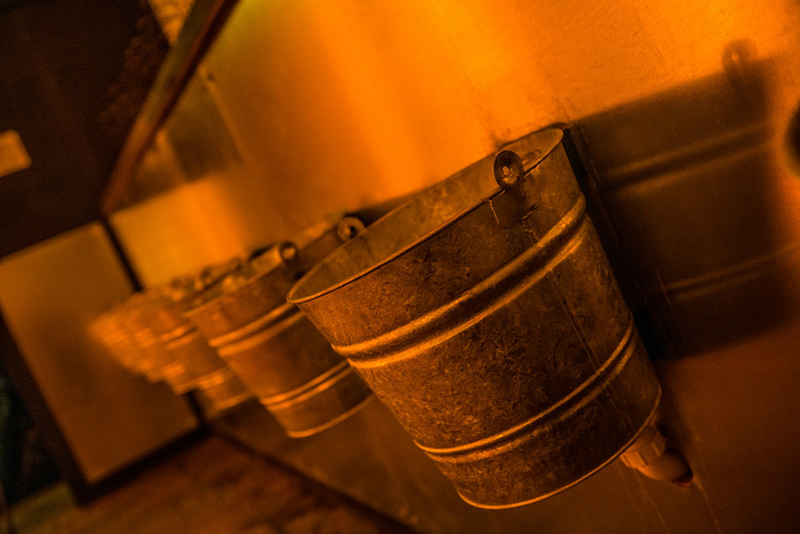 The toilets are the main talking point, refreshingly different from any other club in Leeds, they are a great combination of the quirky, playful and industrial theme that the clients required. 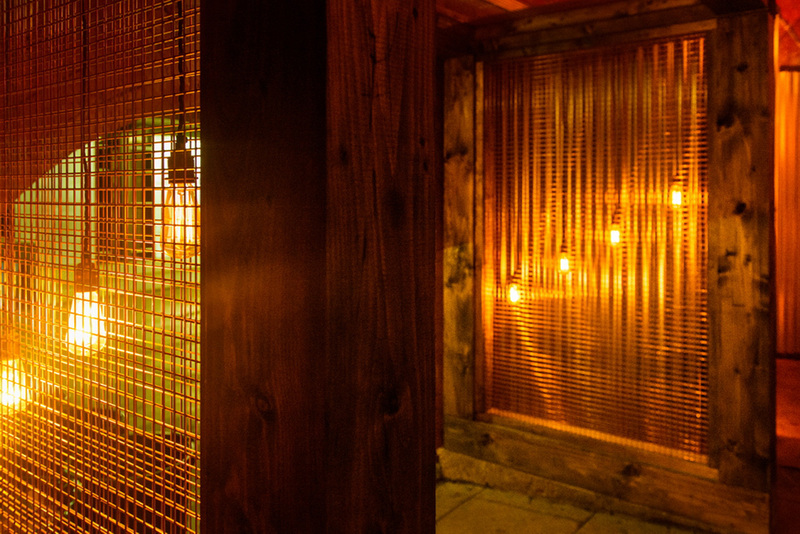 It is no wonder our clients were exceedingly pleased with the result.